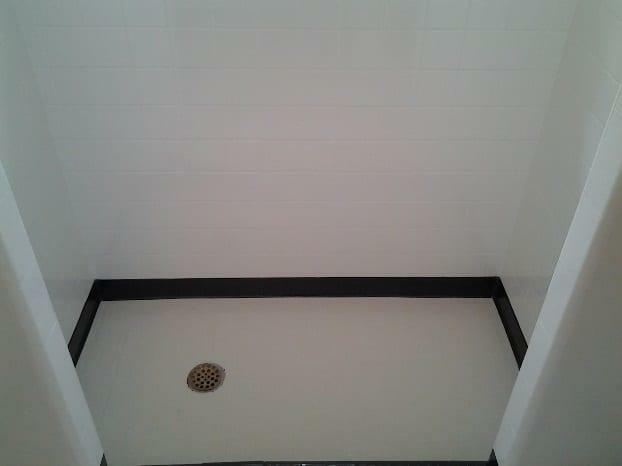 Michael’s Resurfacing LLC offers a Tub-to-Shower conversion. A brilliant solution to help prevent slip and fall accidents. The Tub-to-Shower conversion allows the user to step through, not over, the side of the tub, which can greatly improve bathing safety. 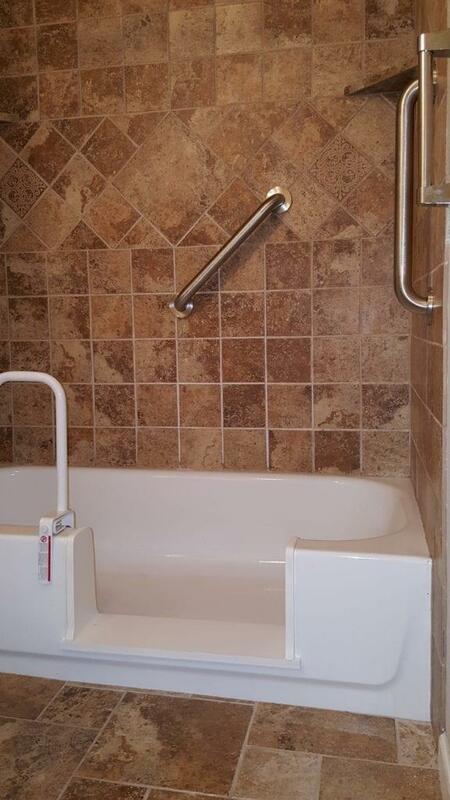 Ask about our slip resistant surface, bath mats and ADA compliant grab bars for additional safety. 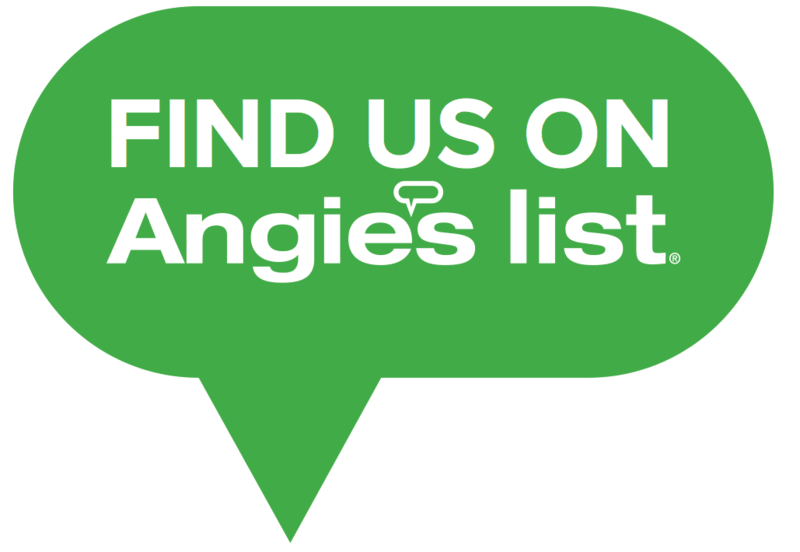 Call for a free estimate now! Resurfacing technology for countertops has advanced to the point that the products are incredibly DURABLE. Their great stone-like look and feel make them BEAUTIFUL. Resurfacing can save you up to 70% over the cost of replacement making them AFFORDABLE. Is your old, damaged, outdated tub, shower, tile, and vanity ruining the look of your bathroom? Would you like to remodel, but can’t afford the time and money? Changing colors and repairing damage to porcelain, ceramic tile, cultured marble, and fiberglass surfaces are all possible with our resurfacing techniques. Michael’s Resurfacing will transform your bathroom to give it a beautiful new and updated look. We have taken our resurfacing skills and experience to concrete. Decorative and restorative, interior and exterior finishes. We are trained installers of Concrete Coatings, Inc. products. 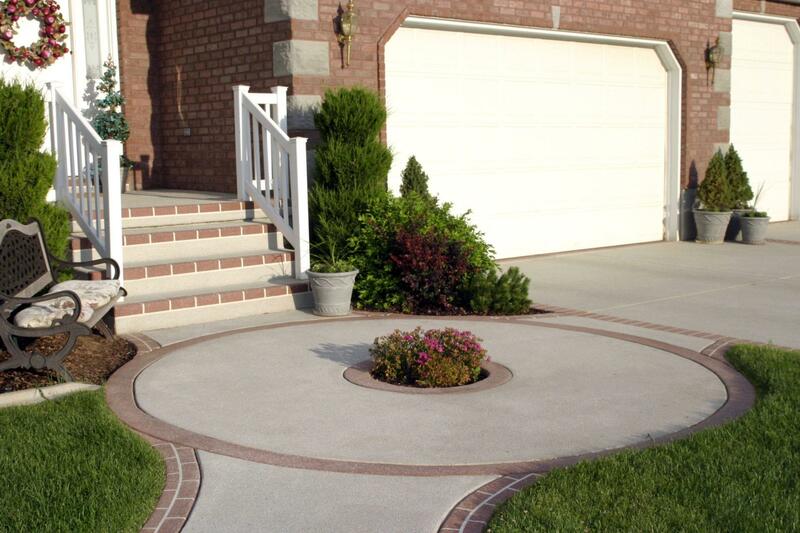 Our techniques and products will transform your dull ordinary concrete into a beautiful and durable surface that will provide years of trouble-free service. Resurfacing is a great and cost-effective solution for tile that’s outdated, worn, or damaged. 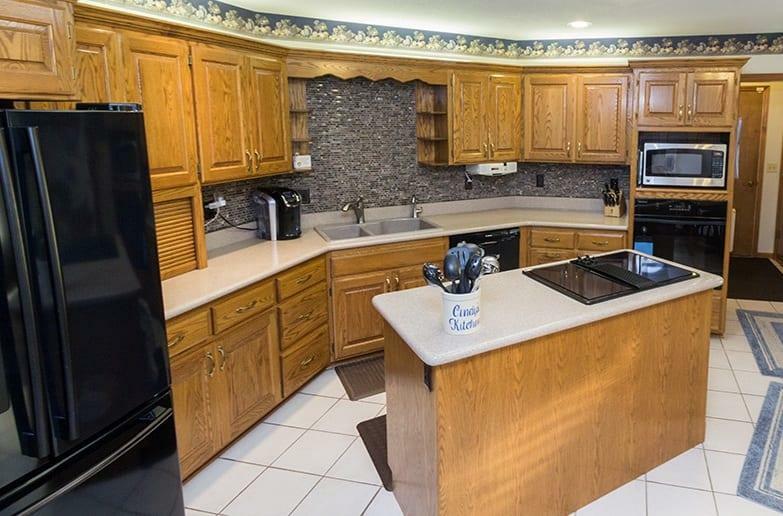 While removing and replacing your tile can be expensive and time-consuming, Michael’s Resurfacing’s premier tile resurfacing and repair solutions enable you to refinish your tile wall, surround, or counter top and back splash in only a day and a half. Our tile resurfacing and repair services also cost only a fraction of the price of tile replacement. Our company pays special attention to the details of every project to ensure the complete satisfaction of each client. View photo examples of our previous work in our gallery, or contact us for more information. To begin discussing the details of your upcoming project with one of our friendly and knowledgeable professionals, contact us today. You can come by our showroom and office Monday-Friday to view our products and services and visit with our office staff in person. All our technicians are trained by our lead technician of 14 years and/or by the owner. They will receive 450 to 500 hours of technical training before they can work independently. Our warranty covers our adhesion. Any warranty issues are fixed at no cost to you. The industry standard is 5-years, because any problems that may occur happen within this time frame. We recommend you examine and understand what the warranty covers before having work done. Our technicians can answer any questions you may have before and/or during the process. On completion they will have you inspect the work to see that it is complete and to your satisfaction. You can rest at ease knowing we are fully insured and comply with all safety requirements. Your in-home estimate will be done by our experienced professionals. We will listen to your needs and concerns and based on the information given we will explain the services and process and answer any questions you may have. 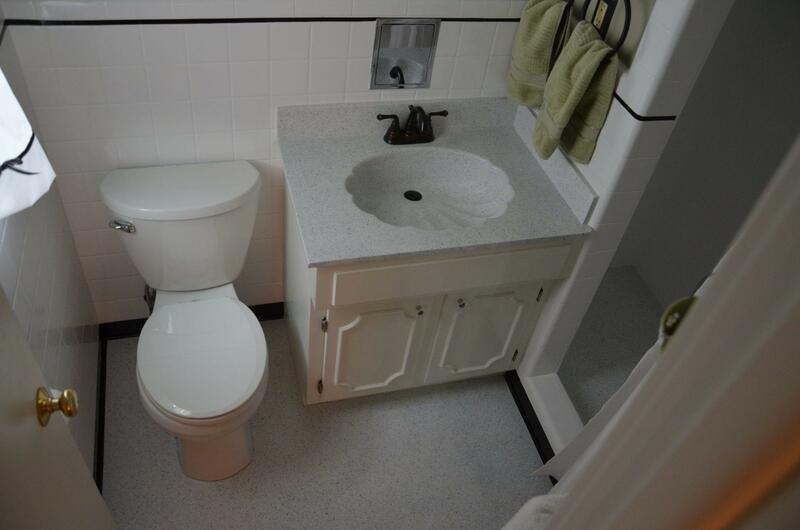 We just wanted to drop you a note and let you know how pleased we are with our refinished sink. It looks absolutely beautiful. 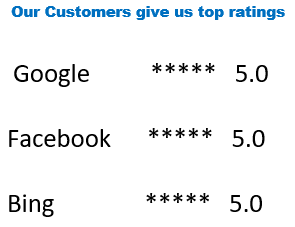 You all obviously take pride in your work and your professional reputation, and it was a pleasure to do business with you. Thank you again! I wanted to write to express my appreciation of the work you did on my shower 9/11/08. It looks like new! And yet is 25 years old. I was impressed by the time you took to match the colors perfectly and the cleanup of the job. Count me as a happy customer and one who will pass your name on to others who need your type of repair work in their homes. My entire experience with your company has exceeded my expectations. Not only was Avante polite & courteous but knowledgeable about his job. He takes great pride in a job well done and shows it. We love our tub make over and will be proud to show it off to friends and neighbors. Hope you get a lot more jobs with our recommendations. Enclosed please find my check for the repair of my fiberglass shower pan. I must also tell you that I was very pleased with the work that was done, and I was especially impressed with the technician who did the work. Anthony was very professional, courteous, and respectful of our house. He was clean and thorough. While I won’t know for some time how well this repair will last, I am very satisfied with the quality of the initial work. I also appreciate the fact that you showed up at the time that we arranged and did just what you said you were going to do. A great big “Thank You” shout out to everyone on your staff for the fabulous work done on our kitchen! It all started a week ago today and we couldn’t be more pleased. Every person that helped were kind, courteous and very professional.